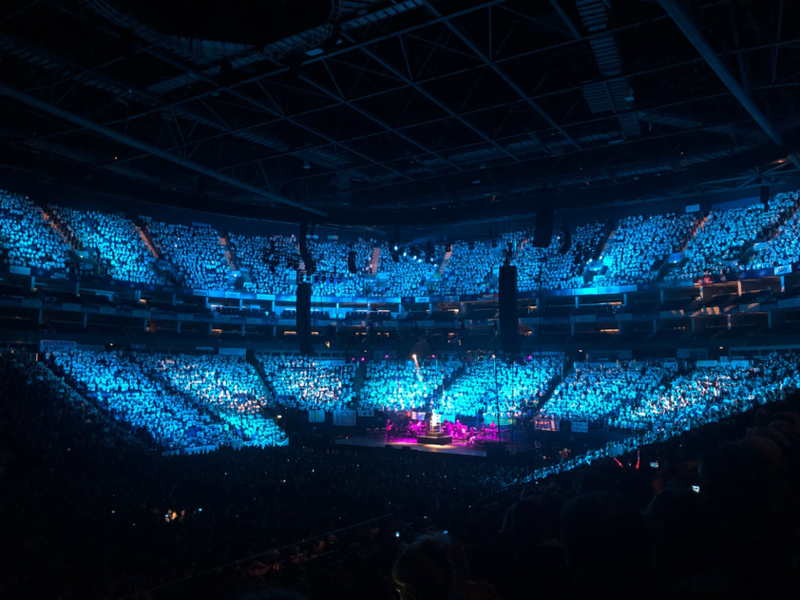 For the past 20 years, Young Voices has staged the largest children's choir concerts in the world. Music is specially selected to create a diverse musical repertoire all with the intention to introduce children to the widest possible spectrum of music. 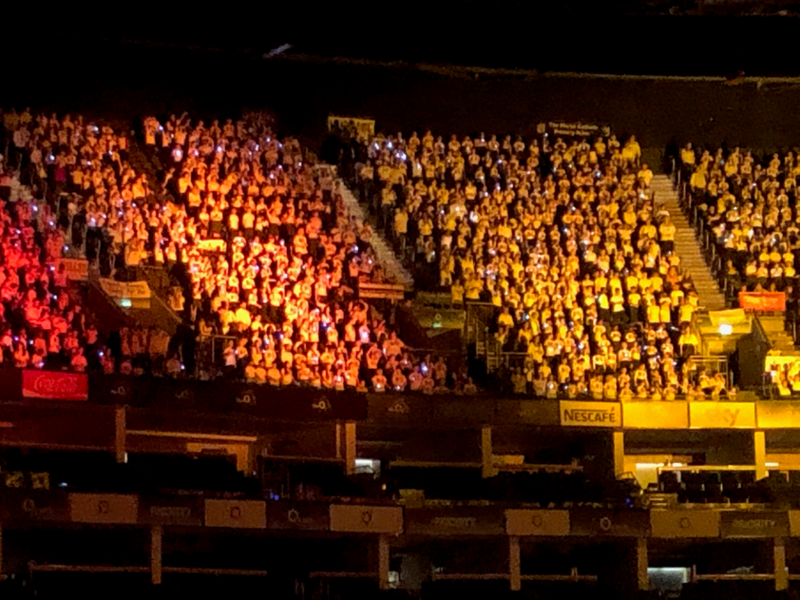 Our choir children had yet again the opportunity to take part in the largest children's choir in the world last night. 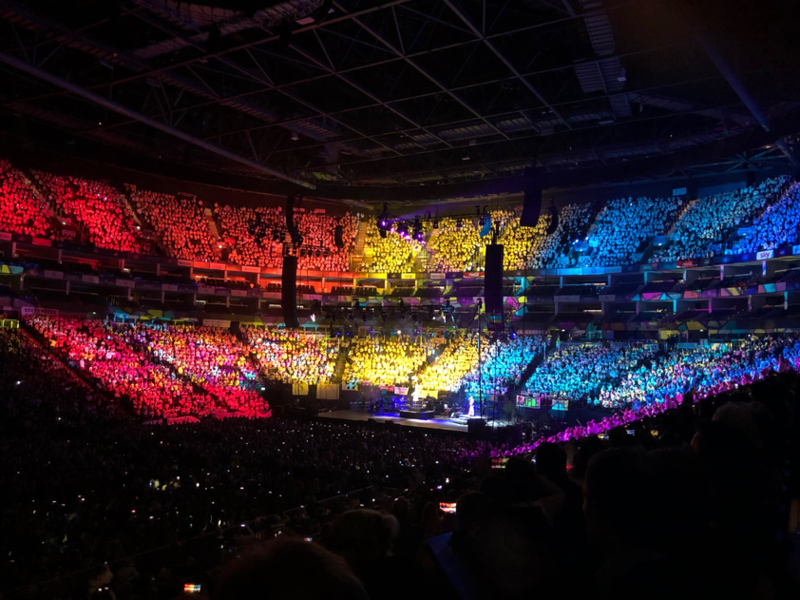 They were all singing together with other 8400 children. This experience provides life long memories for them and their families and boosts their confidence. 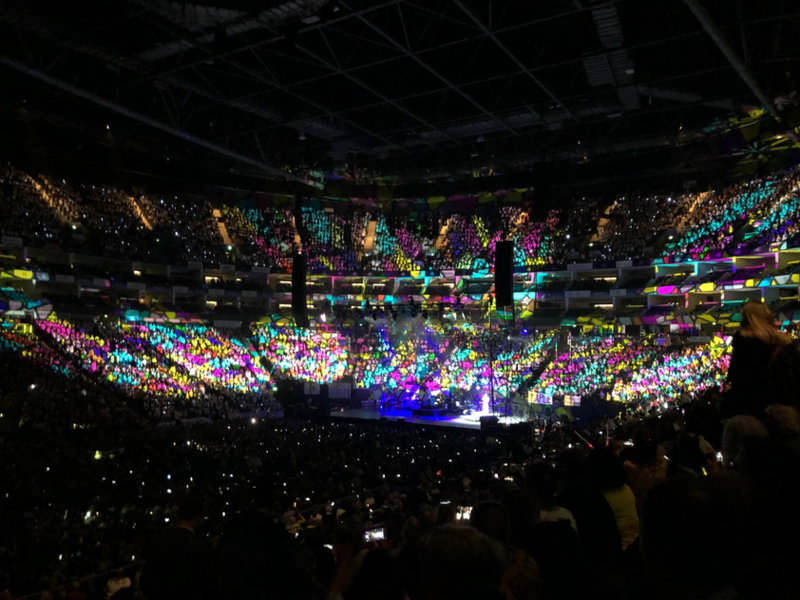 It was an amazing performance and nothing can prepare you for the sound of thousands children singing together in harmony. 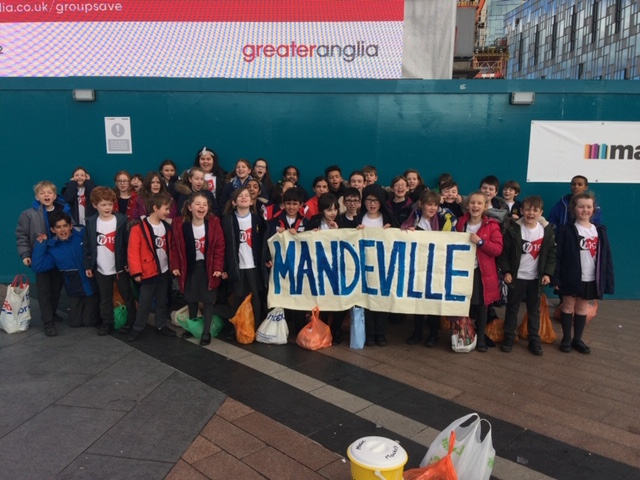 We have to say big thank you to our teachers for teaching them songs and giving up their time so the children could have such a fabulous experience. Thank you!